Meydan City is one of the most important new business, sporting and lifestyle destinations in Dubai. Meydan City is based on simple guiding principles of partnership, community and sporting excellence. The word Meydan is taken from Arabic which means &lsquo;a meeting place&rsquo; and keeping this in their philosophy they have created an interconnected cityscape of four distinct districts that are Meydan Racecourse and Grandstand, Meydan Horizon, Meydan Metropolis and Meydan Godolphin where the worlds of business, cosmopolitan and sport merge together and complement each other. Meydan City is developed with a purpose that aims to set high standards of living and to build an inspirational business culture and offer spectacular quality in entertainment and lifestyle. The project was launched in the year 2007 and it covers more than 40,000,000 square feet on a land sized of 15,000,000 square feet. The Project will comprise of hotels, sky bubble restaurants, entertainments, clubs, a concourse plaza, towers and a boat house. The Development of Meydan City will also include 60,000 capacity grandstands, horse racing and training tracks, stables and a series of other leisure facility such as Meydan Museum, Gallery, an IMAX theatre and a golf course. 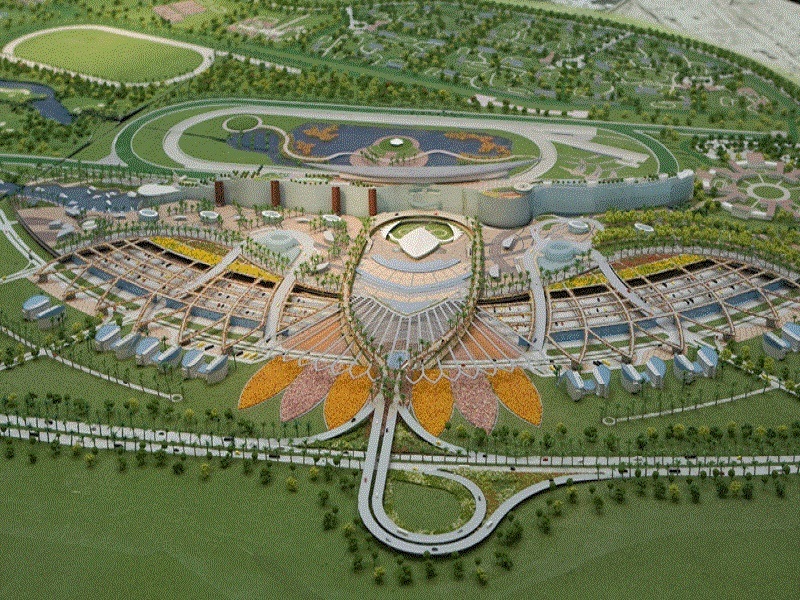 The Meydan City will have a number of commercial spaces of Dubai Racing Club and the Emirates Racing Authority.